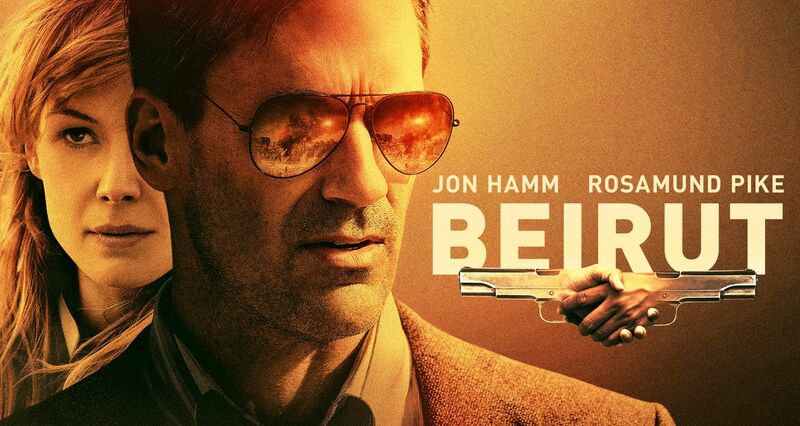 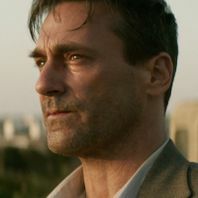 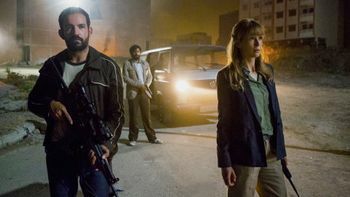 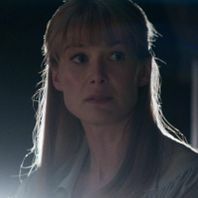 Caught in the crossfire of civil war, CIA operatives (Rosamund Pike) send a former U.S. diplomat (Jon Hamm) to negotiate for the life of a friend he left behind. 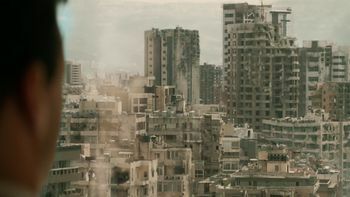 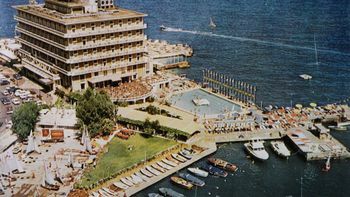 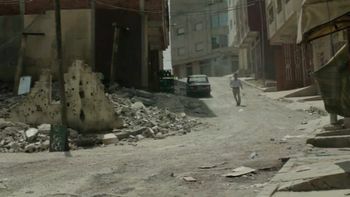 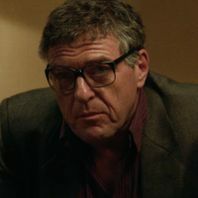 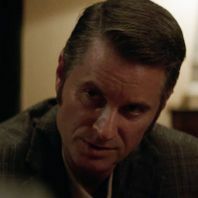 The kidnapping at the center of Brad Anderson's film Beirut highlights the real abductions that occurred over a decade in Lebanon. 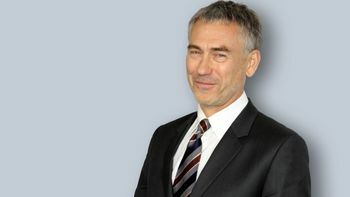 From the Bourne films to Michael Clayton, Beirut's screenwriter creates characters whose internal conflicts match the political ones they must confront. 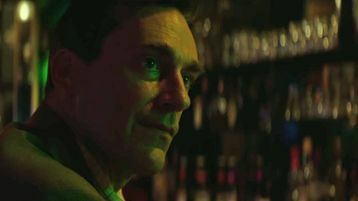 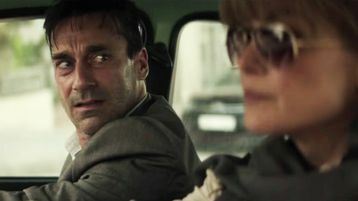 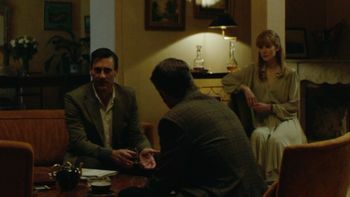 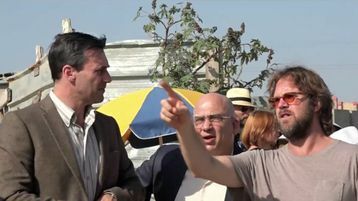 Watch the trailer for Beirut starring Jon Hamm and Rosamund Pike. 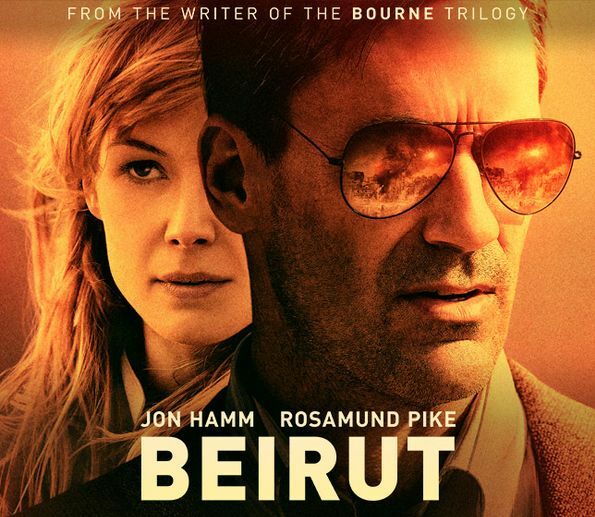 Be the first to know about new trailers and release dates on Beirut.